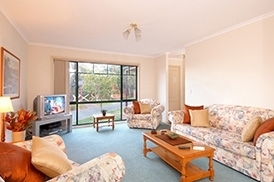 Fully furnished townhouses located in a peaceful cul de sac in Mount Waverley. 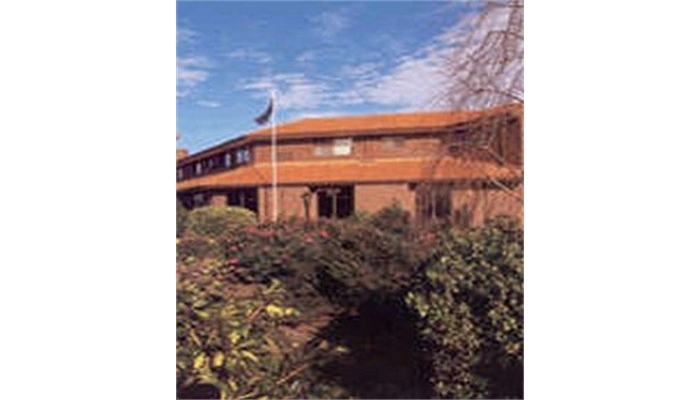 Modern 1 or 2 bedroom townhouses with no shared walls or communal facilities. 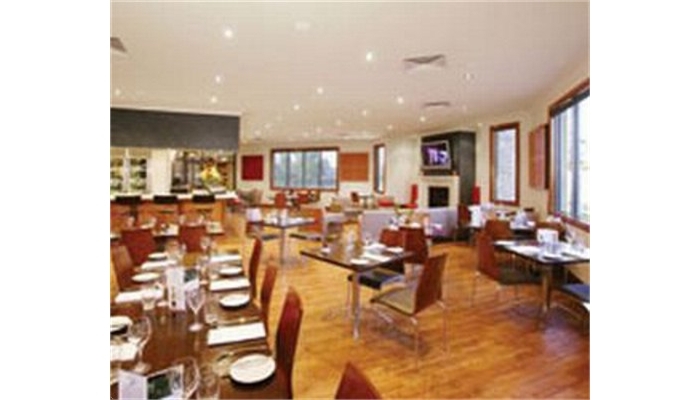 The fully equipped kitchen includes a dishwasher, microwave and is stocked with crockery, glassware, etc. 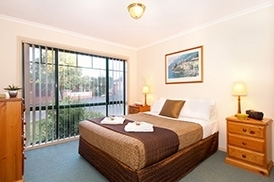 Large television, DVD player, Foxtel, lock-up garage and private courtyard. 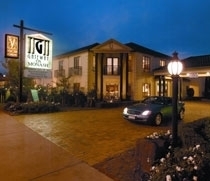 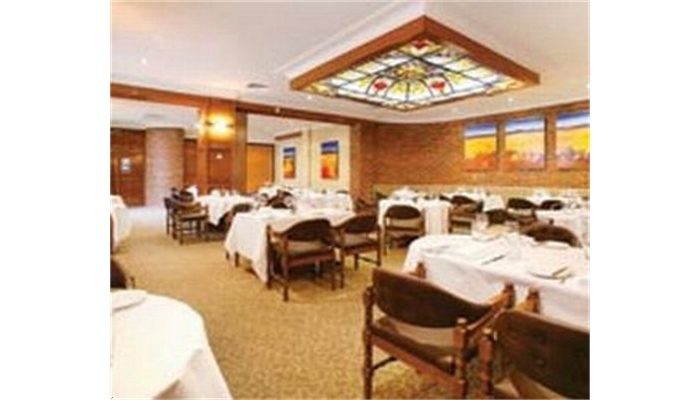 Gateway on Monash is a Boutique Hotel situated in the south eastern suburbs of Melbourne. 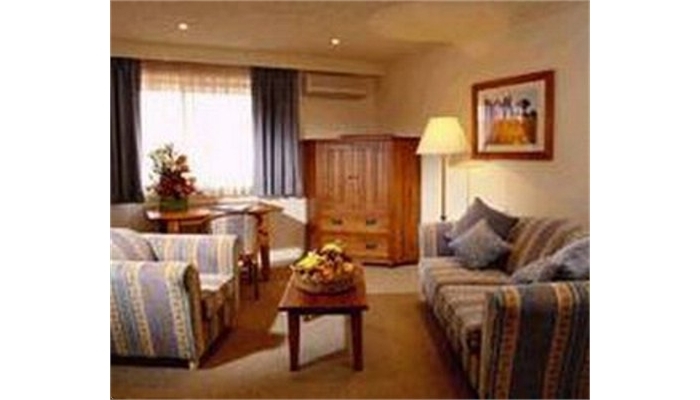 With 4.5 star boutique accommodation, including 2 bedroom fully self contained apartments. 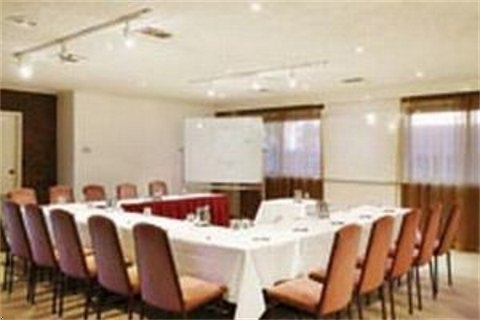 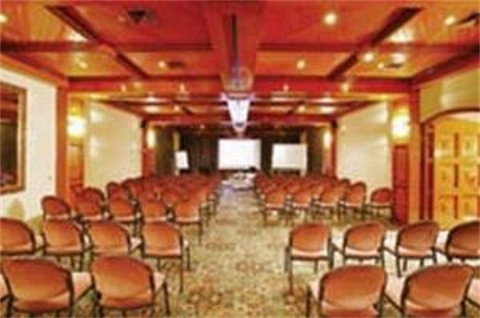 We also offer two intimate conference facilities, restaurant and bar, we are a perfect venue for business or leisure travel. 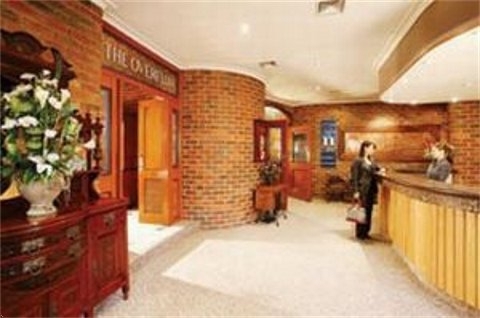 We are located only 20 minutes from the CBD via the Monash Freeway and within easy walking distance of Monash University, shops and many other facilities.